Well, we won't know for sure until the next one arrives and, you could argue, it doesn't really matter. Still, I think I have a theory for who is the current Stig that makes total sense. Hear me out. Gordon Shedden is the 34-years old Scottish BTCC champion of the Honda Team Dynamics racing team. The BBC loves to use touring car drivers on Top Gear. Except for previous Stig Ben Collins, who gave the BTCC a go after he left the show. Gordon Shedden also just accidentally won the "world's best taxi" race in this season's second episode with a Hindustan Ambassador. Right now, it's just a bunch of coincidences. The Top Gear team is clever and not above trying to throw us off the scent of their tame racing driver. 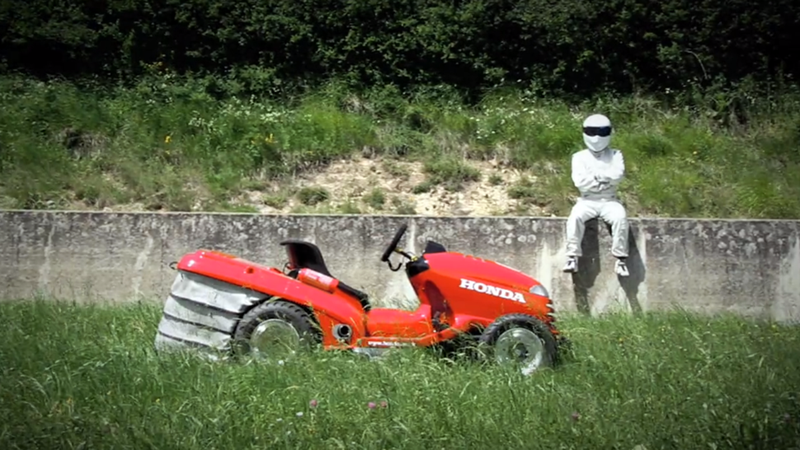 Does it matter who the Stig is? No, it really doesn't, but we'll never stop guessing. Guessing is half the fun. Photo credit: BBC. Hat tip to M3C4N1K!